Make sure your messages are seen by the public with the help of the 18 inches x 24 inches Lawn and Site Signs. These 18 inches x 24 inches signs are made out of a durable plastic material. The 4mm. corrugated plastic signs can be nailed to trees, posts and 1 x 4s. For your convenience the sign offers ample imprinting space. 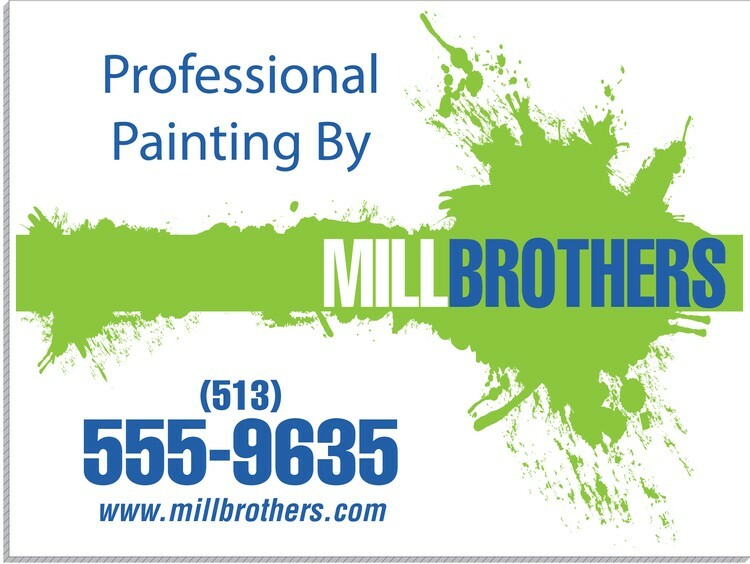 So, make the marketing tool complete by imprinting a personal message or your company logo. 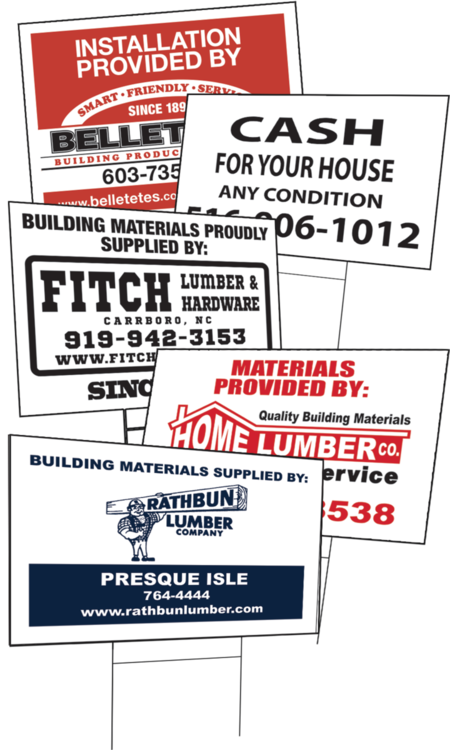 When looking for a way to get your company name out to prospective clients don’t overlook the promotional power of lawn and site signs! These 12 inches x 18 inches marketing tools are made of 4mm. corrugated plastic and can be nailed to trees, posts and 1 x 4s. Add a personal message or business logo to the ample imprinting space and be inspired by all the possible promo opportunities that await!